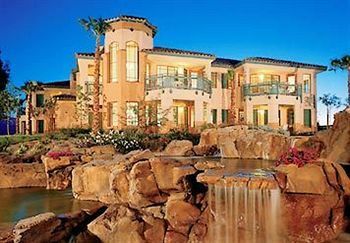 At Marriott's Desert Springs Villas I, you will enjoy a fascinating home in the desert of Southern California. 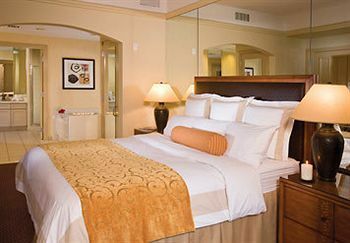 Enjoy spacious rooms filled with the cool breezes and mild seasons. The arid desert provides and quite backdrop to this stylish resort. 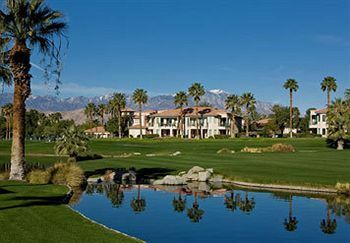 The stunning view of the Palm Desert Golf Courses assures an active vacation while still maintaining a relaxed pace! Owners look forward to returning to their favorite nightclubs and restaurants every year. You can experience a west coast vacation year after year. Buy a piece of this affordable timeshare on the resale market now. You can buy or rent directly from an owner and secure and inexpensive trip to a Marriott resort today! 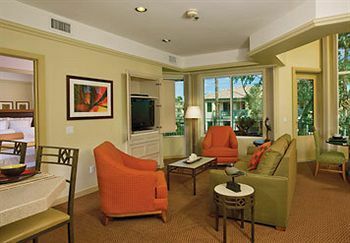 While nearby Marriott's Desert Springs Villas II features more contemporary amenities, the Marriott's Desert Springs I has larger rooms and a stunning view of the area. Set among the mountains and sculpted greens, each resort features its own spa attached to shimmering outdoor and indoor pools. Take a tour in a gondola and view the waterways and manicured landscape. Set on over 400-acres of plush English gardens and warm lagoons adorn resort and spa. A picturesque and refreshing oasis, this Marriott property can be found only in the stark beauty of the California desert. 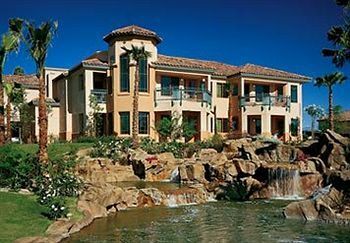 Own a piece of this magnificent resort and book your luxury vacation in a Palm Desert resort. From the moment guests enter their Southern-style suites, the relaxation of a true vacation can begin. Let the stress melt away with beautiful surroundings and exemplary service. This unbeatable Marriott timeshare has several units waiting for you. Each floor plan will accompany a variety of vacationing needs. The discerning traveler will appreciate the attention to detail sewn into every stitch for your furnished apartment. Entertain your family and guests with the state of the art media center and electronics that will outshine any hotel room. 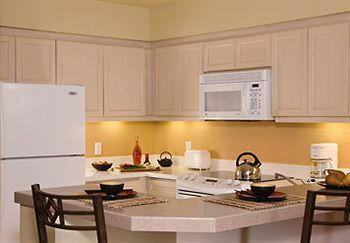 As an owner you can know that your annual fees are going to good use with its newly remodeled Lobby enhancing the fashionable Desert Springs I resort. And when you buy into one of Marriott's timeshares, you can rest assured that you will own a piece of this lush paradise for the rest of your life. Buyers love the high value of a Marriott resort. Known for its superior service and in-house exchange program, Marriott remains popular on the resale market. Invest in your lifestyle and travel the world and save money. Because when you save money when you vacation, we are certain that you will travel more often. Buying a Palm Desert resort may be intimidating, but with a reliable staff of friendly professionals working for you, there is no telling how far you can go. Experience Southern California’s breathtaking Marriott paradise and start your journey into a world of relaxed elegance and world-call service. 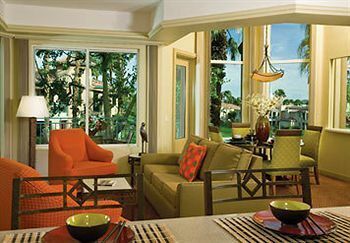 Contact Marriott's Desert Springs Villas I Specialist Today!